...this amazing garden day-bed canopy topped with honeysuckle. swoon! ...this yummy recipe for chicken ranch tacos. can't wait to try these! 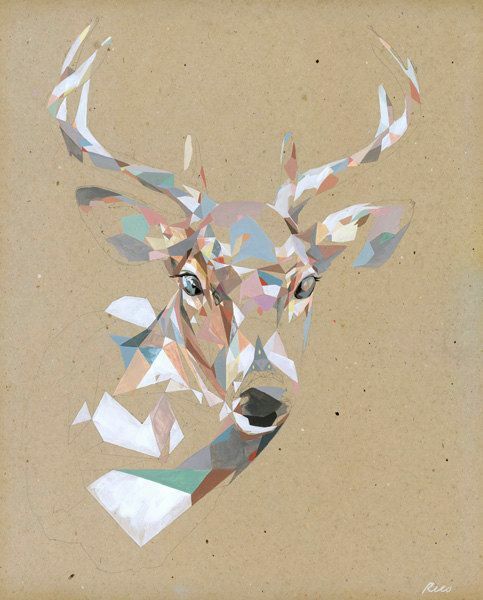 ...this lovely deer print from uncovet.com I want some like this for the boys room! ...this strappy pair of flat sadles from Zara.com so basic and versatile for warm weather! 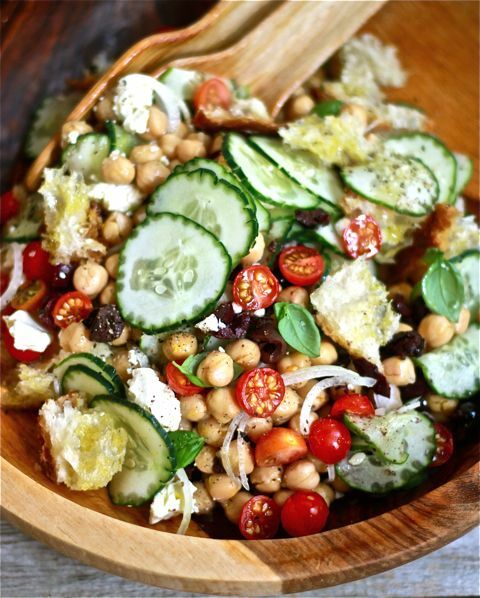 ...this fresh and tasty looking chickpea panzanella. a perfect summer lunch! 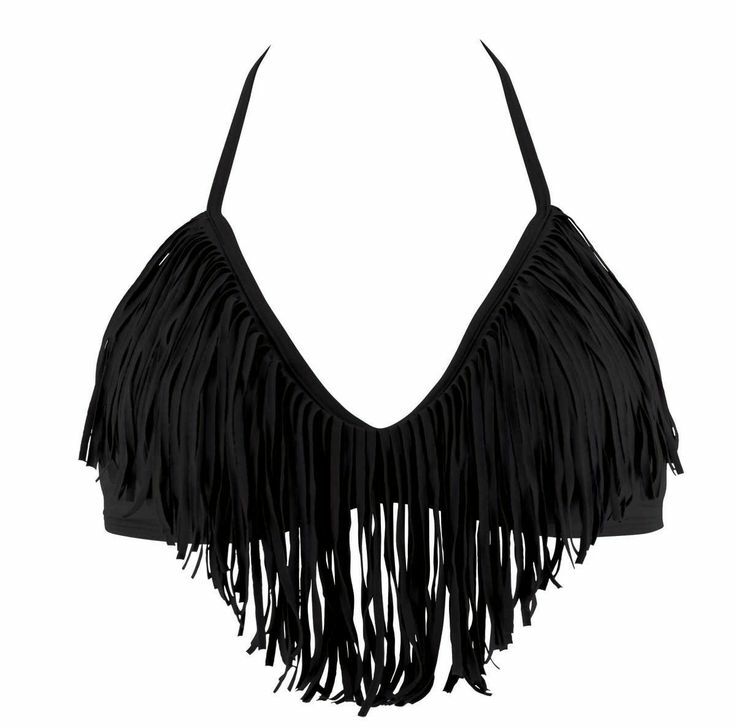 ...this fun black fringe bikini top! 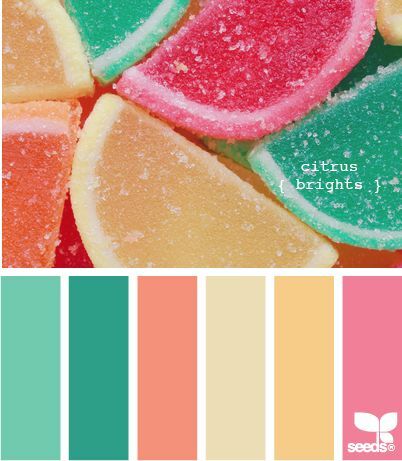 It would be cute in just about any color too, love! 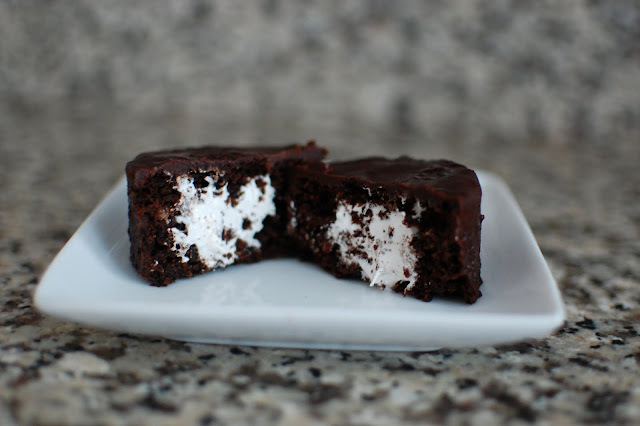 And guess what, I have a little extra something special with today's post! The Freckled Fox is playing co-host this week for a really fun link-up called Loving Lately // A link up for all the people, places, and things you love! (formally 'Falling for Friday') Isn't that great fun?! 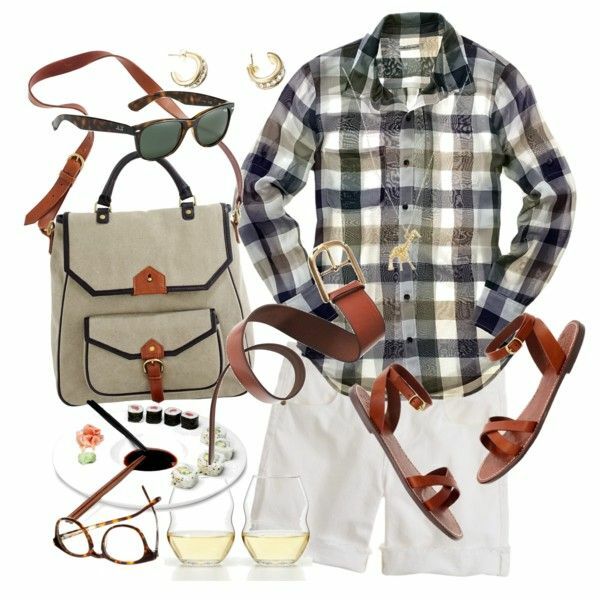 So for those of you who have asked about a Friday Finds type of Link-up, this is perfect! 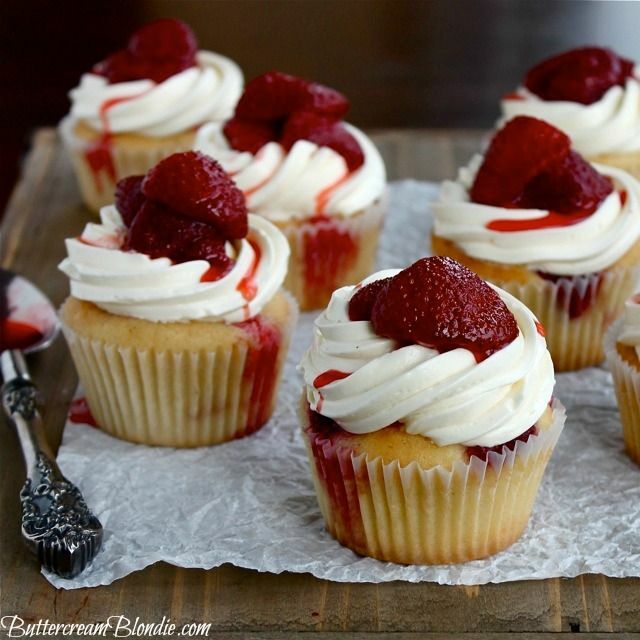 mascarpone and strawberry cupcakes = YUM! I love mascarpone and fruit. I love those flat sandals! Have a great weekend my dear!